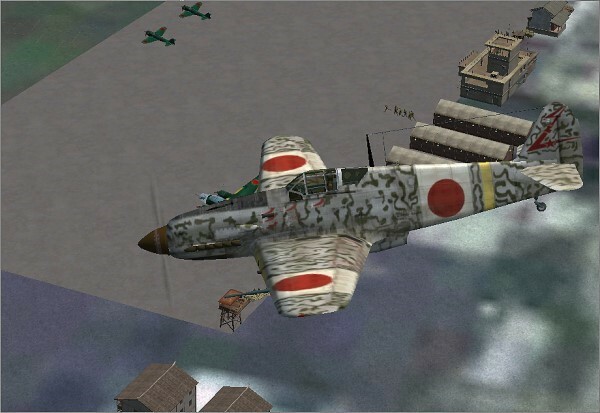 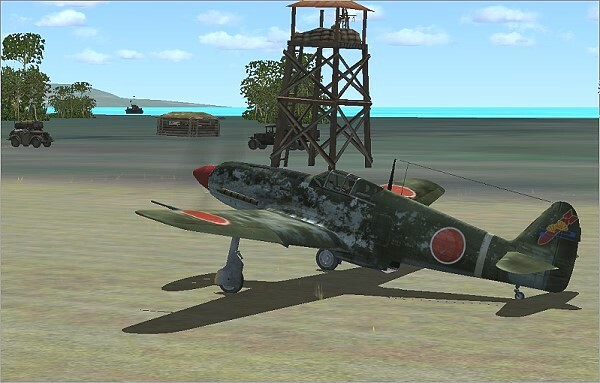 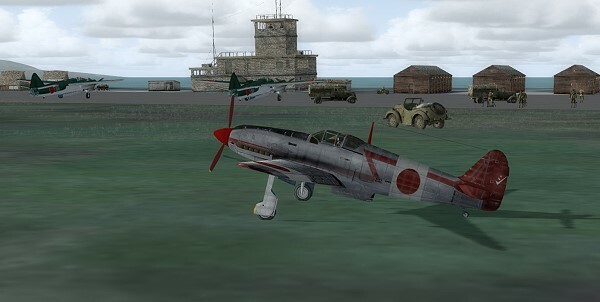 The new Japanese fighter caused some pain and consternation among Allied pilots, particularly when they found out the hard way that they could no longer go into a dive and escape as they had from lighter Japanese fighters. 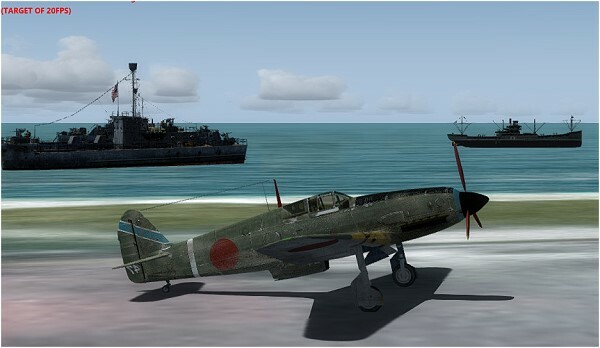 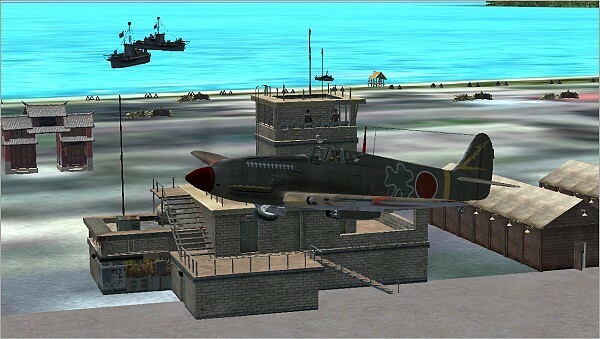 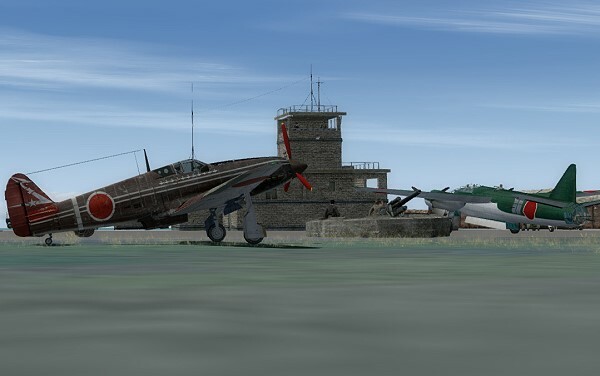 ...General George Kenney [Allied air forces commander in the Southwest Pacific] found his Curtiss P-40s completely outclassed, and begged for more Lockheed P-38 Lightnings to counter the threat of the new enemy fighter.The Ki-61 was also utilised in Southeast Asia, Okinawa, China and as an interceptor during US bombing raids over Japanese home islands, including against Boeing B-29 Superfortresses. 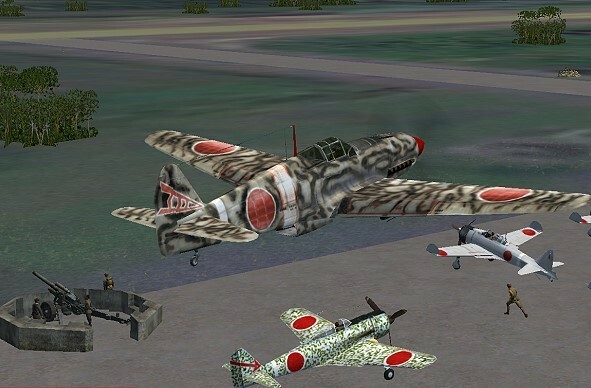 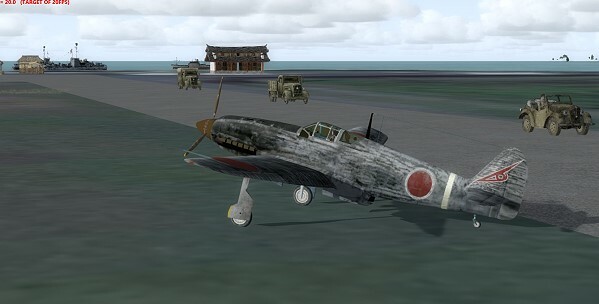 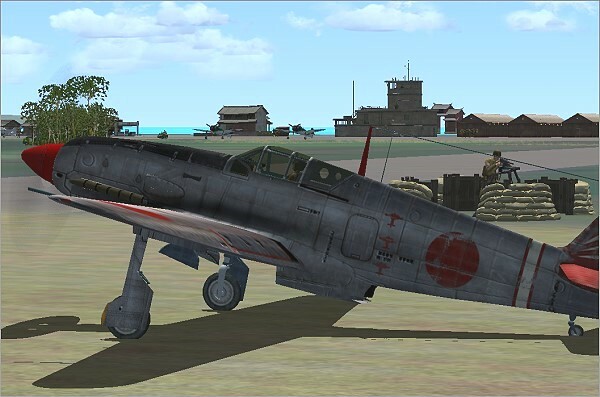 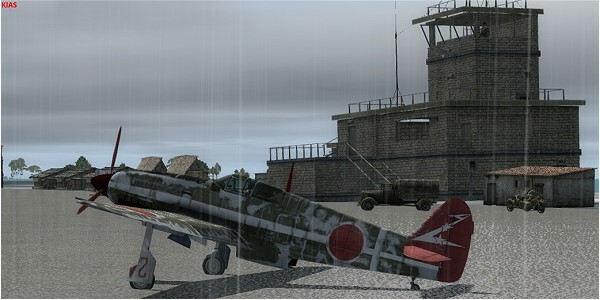 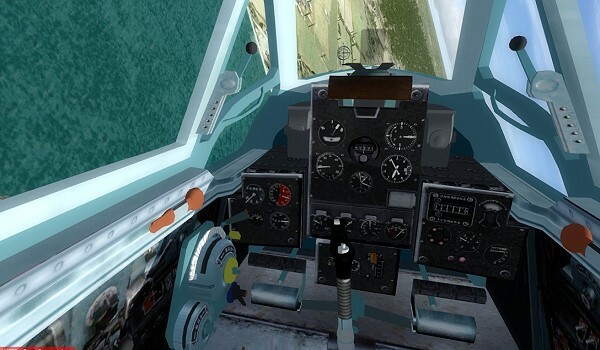 The Ki-61 was notable for many reasons: initially identified as of either German or Italian origin, these aircraft were capable of matching Allied aircraft such as the P-40 in speed, and as evaluation had already showed, were superior in almost every respect. 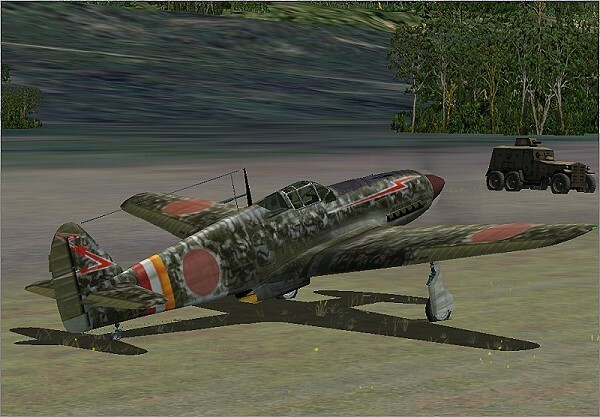 However, the armament of the early Hien was lighter, but still sufficient for most purposes. 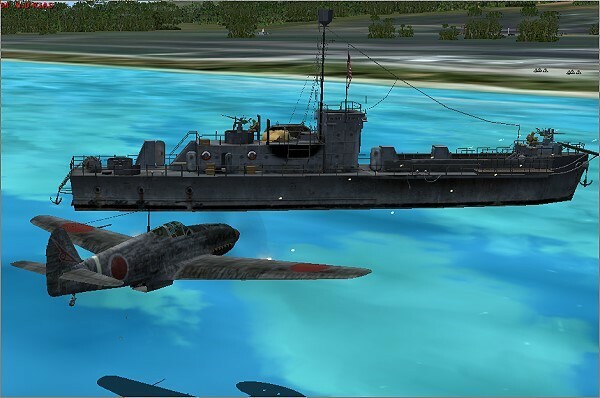 Some authors claim that the Lockheed P-38 Lightning was measurably superior The Ki-61 carried a great deal of fuel, but due to having self-sealing fuel tanks it was not considered readily flammable, as many other Japanese aircraft were.